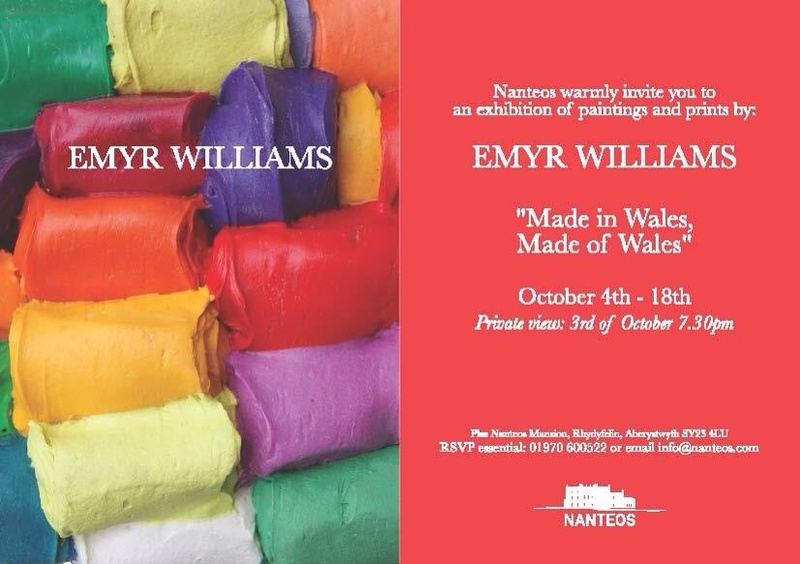 I am looking forward to exhibiting in my homeland next month. I will be showing paintings from my "Roll series" , made in the mid nineties alongside figurative Lino prints which are new. I have chosen to work figuratively for several reasons : as an interesting counterpoint to the completely abstract rolls; as monotone works to contrast with the full chroma rolls; to get me moving rapidly into print - I have been making lino prints very quickly and spontaneously . This has proved to be immensely rewarding, in terms of decision making (the figuration somehow neutralises the decisions and makes them more pragmatic ) and also in terms of letting me work anyway I chose . It is liberating to know you can do this and mean it . I will post images next month when the show opens.